Start taking classes at HUSTLE and other studios! Welcome to Hustle, one of Vancouver’s premier fitness facility located in the vibrant Mount Pleasant neighborhood. Hustle was designed to create an environment that inspires change in your life. They are a fitness collective created to empower the mind, challenge the body and train for life. 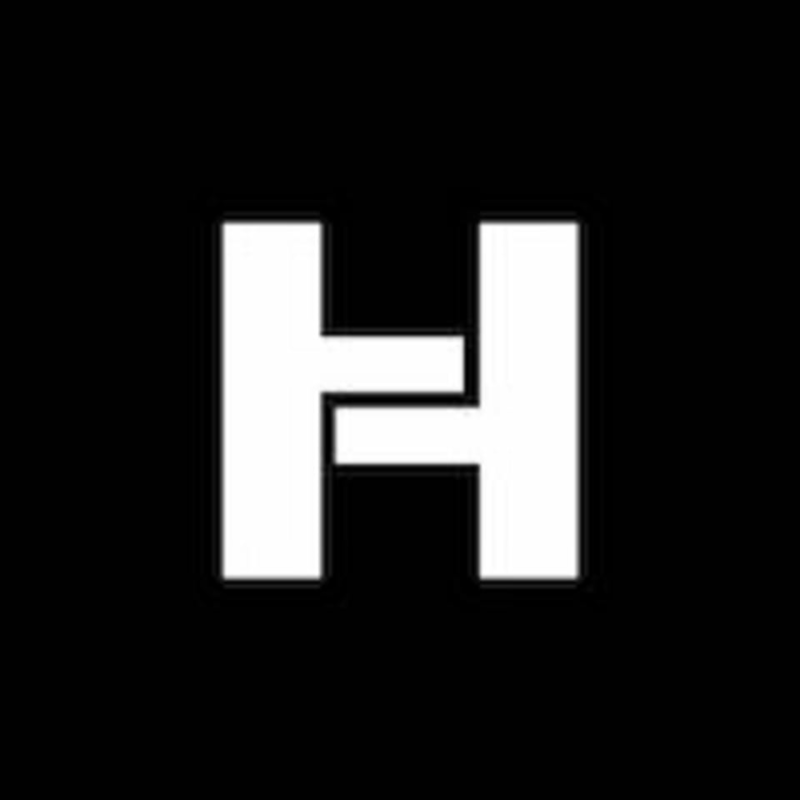 Hustle provides meticulous and meaningful class designs, experienced trainers with specialized fitness knowledge, and carefully thought out premium amenities to their members. Come in and see why Hustle is taking over Vancouver’s fitness scene and making a positive impact on the lives it touches. Plan on arriving 15 minutes before your first class so we can give you a tour of the studio and introduce you to your Trainer. Light-weight, breathable athletic fabric is advised for all classes. It's recommended that you wear non-marking shoes appropriate for wood floors. Those attending yoga class we ask that you change to bare feet so that you do not slip. You are welcome to bring your own yoga mat or use on of their Hustle mats. Awesome class! Seriously felt the booty burn. Great combo of cardio and strength training - would 100% recommend! Great class. It felt challenging but doable, so I wasn’t dying with every exercise and could actually keep going. Lucy has an incredible amount of energy! This class was great! I loved the smaller class sizes, the instructor and studio were very inviting! Can’t wait to try another class! Great class for new mamas to bring their babies too. Love how Lucy incorporates baby into the moves even though my baby slept the whole class! Love Brent’s classes! He is encouraging and approachable. Brent’s awesome! First time at Hustle and will definitely be back! I enjoyed the class. Brent is encouraging and is continually checking your posture.